Moving into the corporate world is not an easy decision. Once taken, one can do wonders if move in a strategic manner taking care of each step he/she is going to take to grow. One such important part is the designing websites. Having one of the Best Corporate Websites would help you a lot in differentiating you from your competitors. Designomate is one such team that is providing its services by creating the best corporate websites to a number of business professionals and business aspirants on different platforms like Shopify, Magento, BigCommerce, Volusion, ZenCart, WordPress etc at a relatively low price that could fit the budget of all. 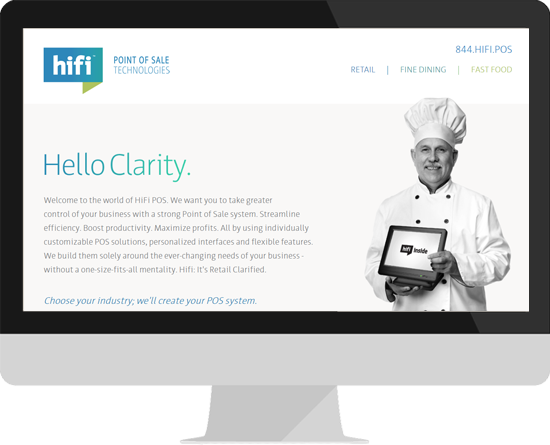 Hifi POS, a Custom WordPress Site designed to promote POS system of Fidelity payments. Fidelity payments is one of the largest electronic payment providers in North America with branches across the US, Canada and the UK. We strive to build mobile-friendly websites as in the tech world today, most of the users use mobile phones to look for information on the internet. Also, we build websites that give great user experience to the users on all sort of devices. We adhere to Google guidelines and build SEO friendly websites to let you rank on top of Search Engines. The content we deploy on the websites is always unique and error free. We provide regular support and maintenance services to let you have the best corporate website at all times and let you stand out from your competitors. We offer unlimited revisions as per your requirements. We build CMS based websites to ensure speed, efficiency, and autonomy to change your content whenever you want. This enables you to provide smooth user-experience to your customers. We offer due importance to your ideas and merge your ideas and our experiences to come up with a website that could cater to all your needs and requirements. Whatever customization you want in your website will always be done without any hassles. Having several years of experience of providing our services to different industries, we have a diversified industry exposure which helps us to create the best corporate website for you as we are well aware of the user behavior of different industry sectors. 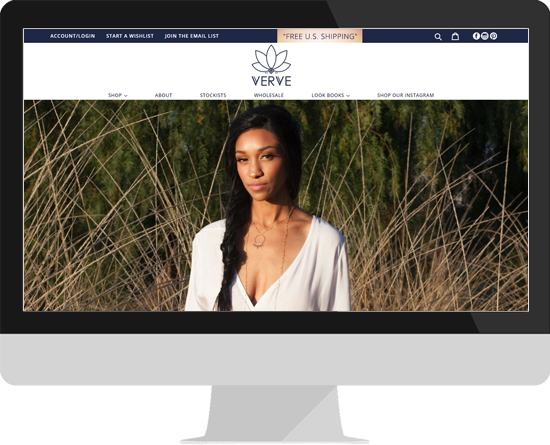 We build websites at a relatively low price with unlimited revisions. We make revisions until the time you are not totally satisfied with your websites. Our website design services start with a mere amount of $1000.